Yates Hall is a freshman dormitory at William & Mary located on Ukrop Way behind the new Fraternity Complex. 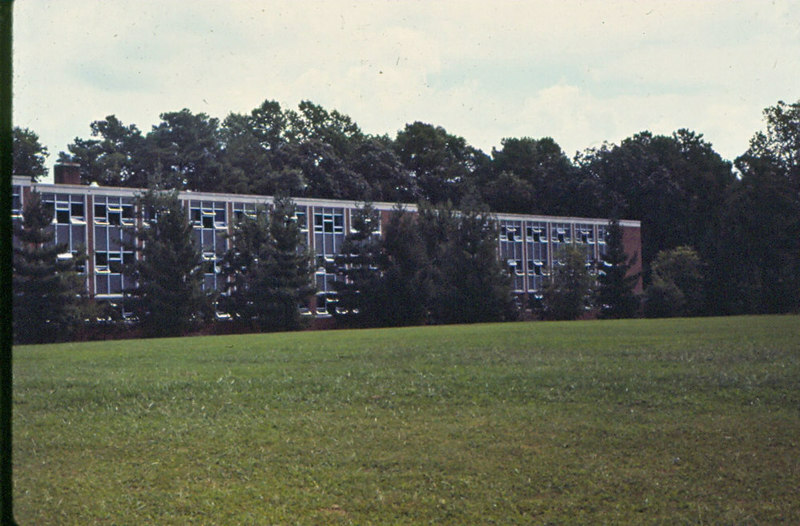 It was built in 1962 as the first of a series of men's dormitories and is named after the fifth president of the university, William Yates. 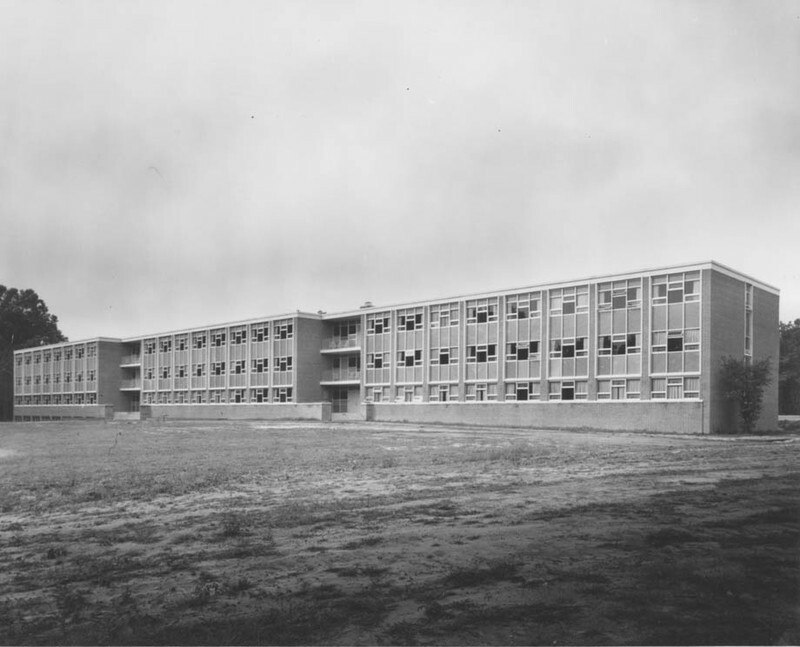 Built at a cost of $750,000, Yates represented 25% of freshman housing at its completion. It housed 225 men in three distinct sections. In 1976, a fair housing provision of Title IX prompted the university to move some freshman women, who were housed in DuPont Hall, into Yates, while some freshman men moved. At the time, DuPont was in superior condition. In 1980, both DuPont Hall and Yates Hall went co-ed. 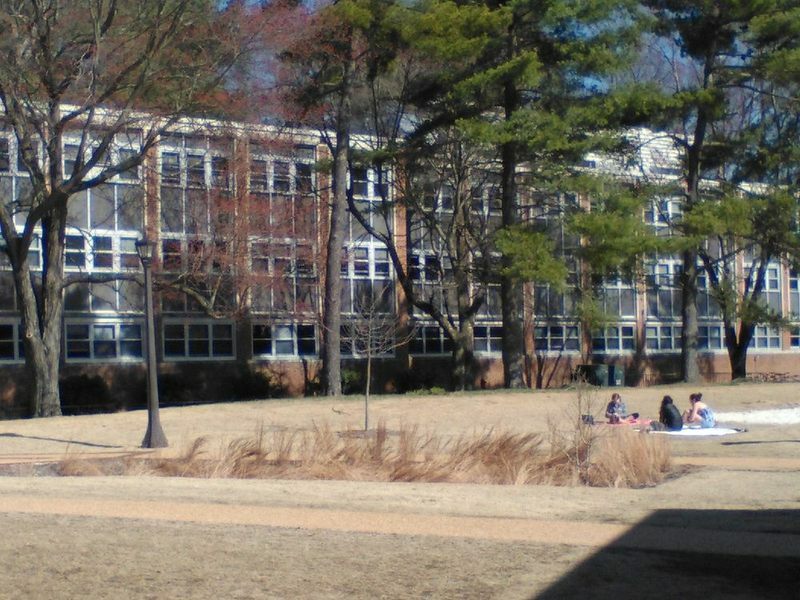 Today, the field in front of Yates Hall is a favorite spot for recreation by the students. Yates Hall, 2015: A photograph of Yates Hall in 2015. ~ Source: University Archives Photograph Collection, UA 8. ~ Creator: College of William and Mary. Yates Hall, undated: An undated image of the Yates Hall dormitory in black and white. ~ Source: University Archives Photograph Collection, UA 8. ~ Creator: College of William and Mary. Yates Hall, undated: An undated image of the exterior of Yates Hall. ~ Source: University Archives Photograph Collection, UA 8. ~ Creator: College of William and Mary. 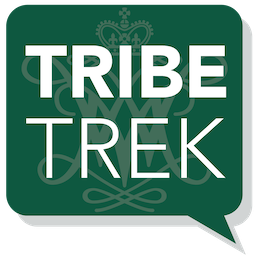 Special Collections Research Center, Swem Library, College of William and Mary., “Yates Hall, Constructed 1961-1962,” TribeTrek, accessed April 26, 2019, https://tribetrek.wm.edu/items/show/55.